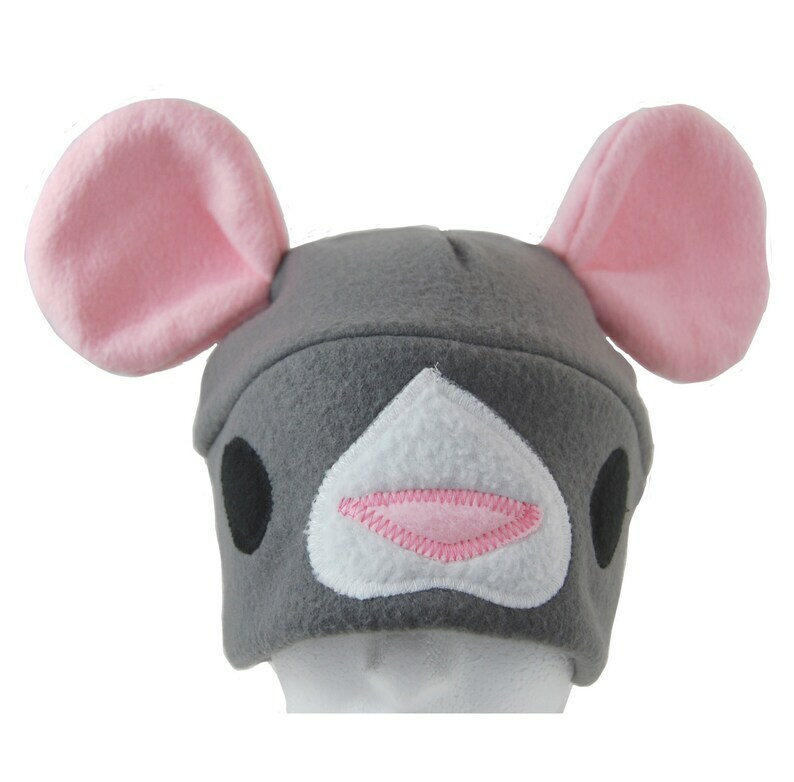 Rodent lovers rejoice - you can stay warm and show your ratty and mousey love in this hat. It's made of anti-pill fleece and is machine wash and dryable, handmade in Seattle and sized to fit an average adult or teen head. All proceeds go to feeding the Pingi Rats.